[SatNews] For those that seek critical guidance for the in-flight connectivity markets, NSR’s Aeronautical Satcom Markets, 3rd Edition report is a must read. What are the key industrial trends shaping aeronautical services via satellite? 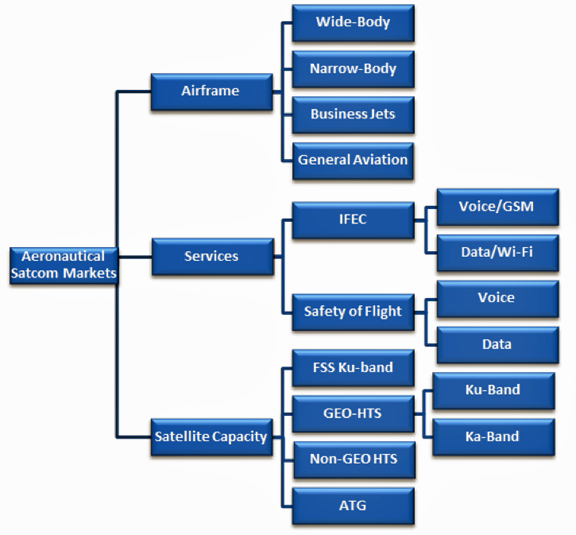 What are the key aeronautical SATCOM markets? What is the addressable market by type of airframe? Which bands are most useful for which airframes? What will be the impact of new LEO and MEO (Non-GEO) HTS constellations to the aero business? What role with GEO-HTS systems play as well? Who are the key players and what is their market share? What is the impact of air-to-ground (ATG) systems on satellite-based services? What is the competitive landscape for each airframe market? What is the penetration rate of various services by airframe? Which services will grow the most in the short-, medium and long-term? 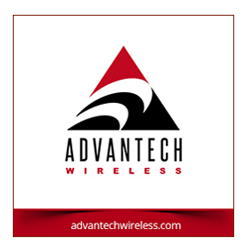 What is the demand and associated satellite-based revenues for each frequency band, platform, and region? Bottom Line: How will the aeronautical satellite connectivity markets evolve over the next 10 years in each region and for each segment of the market? NSR’s Aeronautical Satcom Markets, 3rd Edition report analyzes the speed of changes and where the market will grow in the decade ahead and provides an objective view of the trends underlying the growth and the major impact of drivers and restraint to growth in both commercial and government segments. By evaluating and forecasting type of services, passenger take-uprate, revenues from services, satcom units, bandwidth usage, equipment, average revenues per unit (ARPU), passenger spending, capacity demand and customer segments, NSR provides the most complete and thorough analysis of the future trends in the aeronautical satcom services market for the next ten years.